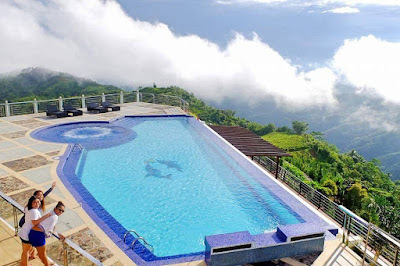 Relax and enjoy at Pinetree Mountain Resort in Gaas Balamban, Cebu. Have a deep breath and experience this new place here in Cebu City. This place seems to keep giving... An infinity pool above the clouds anyone?